Opening day is Saturday June 1st! We will be open every day until August 11th! The only day we will be closed is July 4th and for any inclement weather. 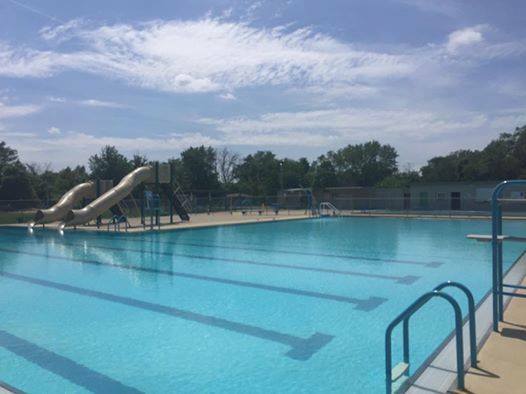 Pool Hours are: Monday through Sunday 11:00 a.m. - 6:00 p.m.
Visit our Programs Page to learn all about any aquatic programs offered. 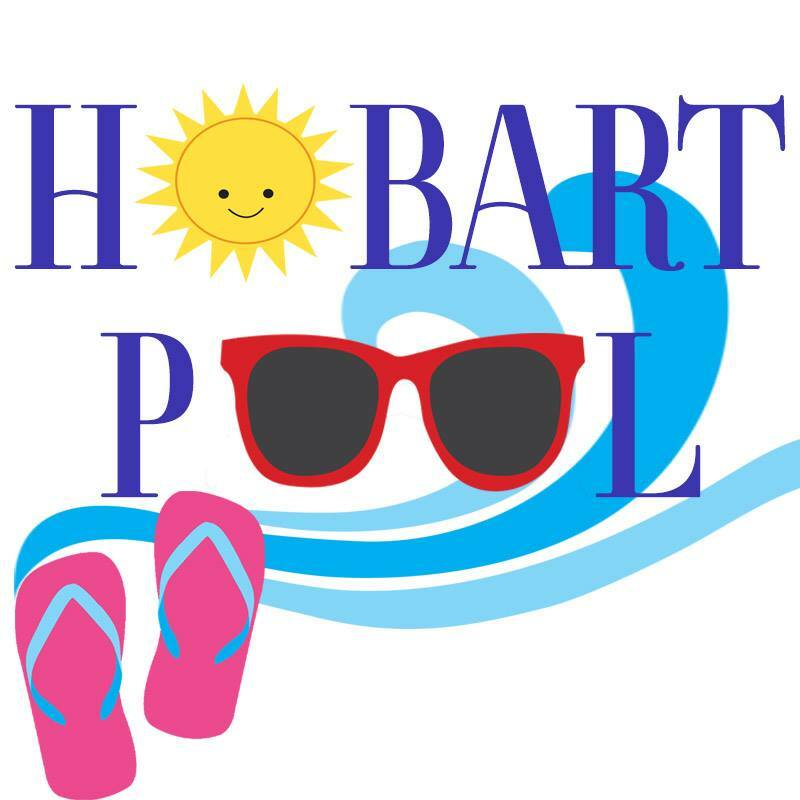 The Hobart pool is available for you to host an after-hours party or a party during pool operating hours. There are also great party packages available through our concession stand that can be personalized to accommodate your group. You are able to rent the shelter outside of the pool, and you can bring any food or drink (except alcoholic beverages). 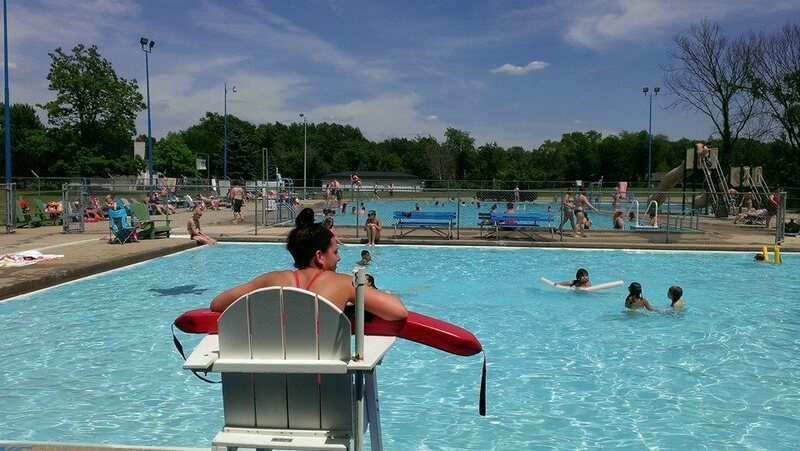 You can reserve two picnic tables inside the pool concession area. No outside food or drinks are allowed inside the pool during this type of party, but the concession stand does offer great party packages. Rental cost is $25 for three hours and a discounted walk-in fee of $3 per guest. During the after-hours parties you are able to rent the entire pool! 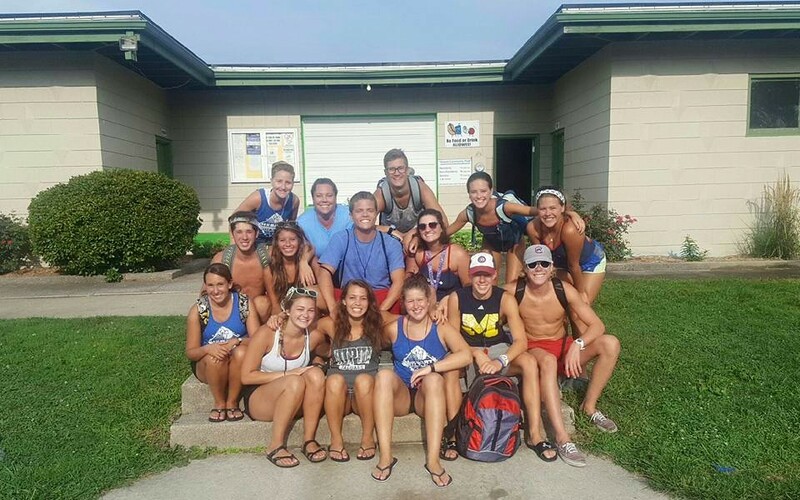 We provide the lifeguards, and you are able to bring in your food and drinks for the private party (except alcoholic beverages). We also offer great party packages available through the concession stand. Thursday, Friday, Saturday & Sunday from 6 p.m. - 9 p.m.